B2B Branding. Website Design. Marketing. We help get any business idea off the ground quickly and efficiently whilst creating new value for already established brands and businesses. As a specialist B2B web design, marketing and branding company, we are dedicated to helping you grow your business, identifying your most profitable clients, giving them a reason to choose you and helping you reach out to them, ensuring that leads convert into sales. We utilise the same B2B insights, brand positioning and marketing techniques that we have used in our own business to help you grow strategically with intent, rather than by accident or merely by relying on referrals. Through a detailed analysis of your business, your services, your competitive landscape and your most profitable clients, we will craft a growth strategy that is unique and compelling and most importantly aligned with your business growth goals. Your B2B marketing activities need to be built on a strong foundation, a compelling brand strategy or reason for clients to choose you, which your competitors will envy and find difficult to imitate. B2B businesses choose to work with Futura because of our clear understanding of the purchasing psychology of the B2B market and because of our ability to create brand messages and value propositions that they react to; these need to underpin and energise every aspect of your branding, sales and marketing. A brief chat will allow us to understand your business growth challenges and your priorities for sales and profits growth. 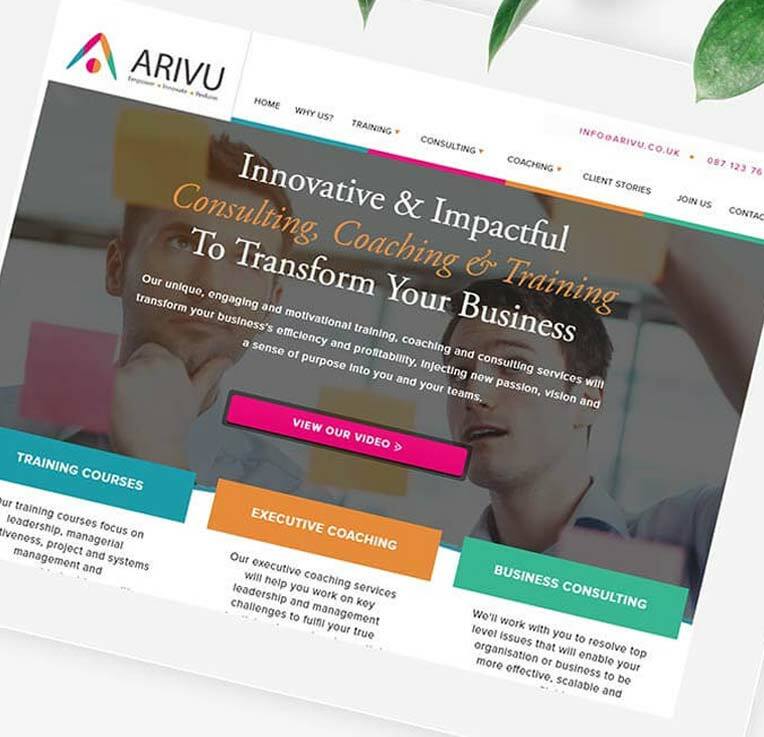 Our London based B2B web design team create visually stunning, sales driven websites which are psychologically compelling, taking visitors through a subliminal sales process on your website, till they feel compelled to contact you. 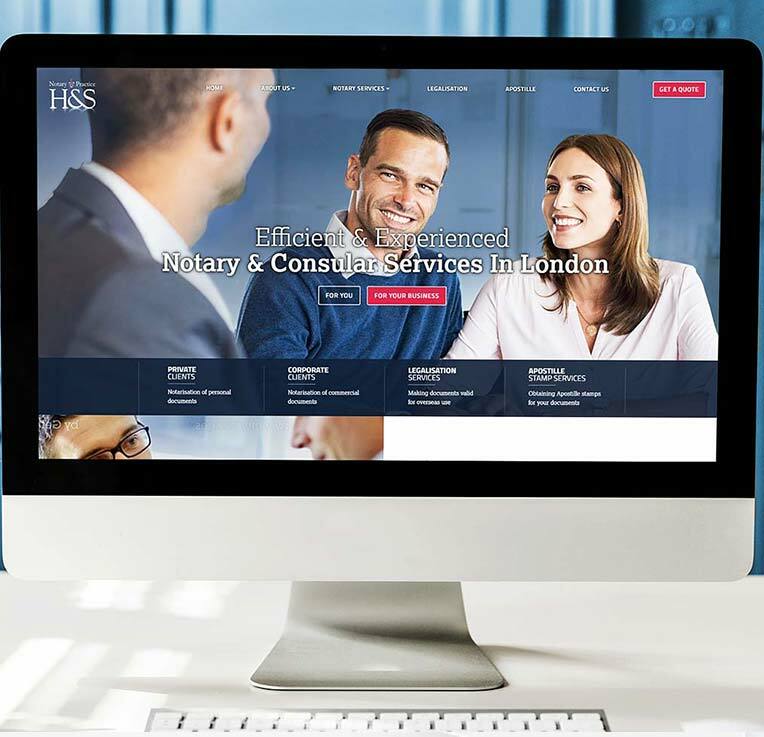 Our B2B websites are designed to be search engine friendly, scalable so that they can expand along with future marketing plans and will provide a tangible return on investment for our clients – as our existing clients will vouch for! 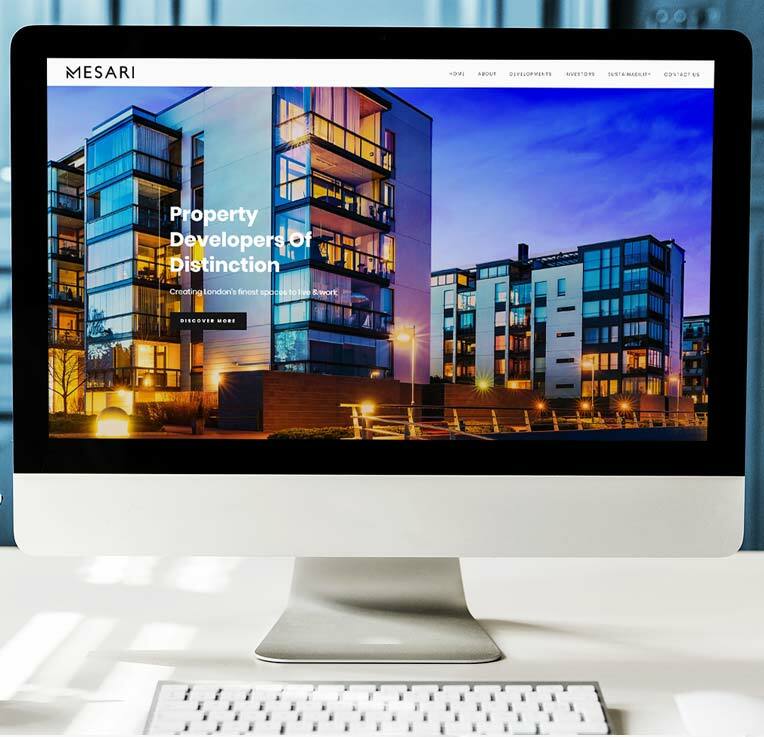 In an industry that uses off the shelf themes and pre-designed websites, we pride ourselves on our bespoke web design abilities – stunningly crafted, each detail at a time, taking full consideration of your marketing strategy, target clients and their purchasing psychology. We work tirelessly to ensure exceptional quality and strategic thought goes into everything we do and our tailor made services are built around your commercial goals and success. We can help guide your marketing strategy with an integrated approach that creates awareness, drives leads and creates profit. We bring together the visionary enthusiasm of entrepreneurs, the strategic thinking of business consultants, the creative skills of a branding company and the technological expertise of a web design company to create an integrated set of unique services. With a marketing strategy in place, we will monitor progress against a pre-defined set of goals. Continual analysis and review of the marketing activities allows for a dynamic strategy that will evolve over time, achieving better results. 6. Copy writing that will engage, enchant and most importantly persuade.